The land where our nursery sits today was originally a pear orchard and fruit stand owned by the Kergan family. 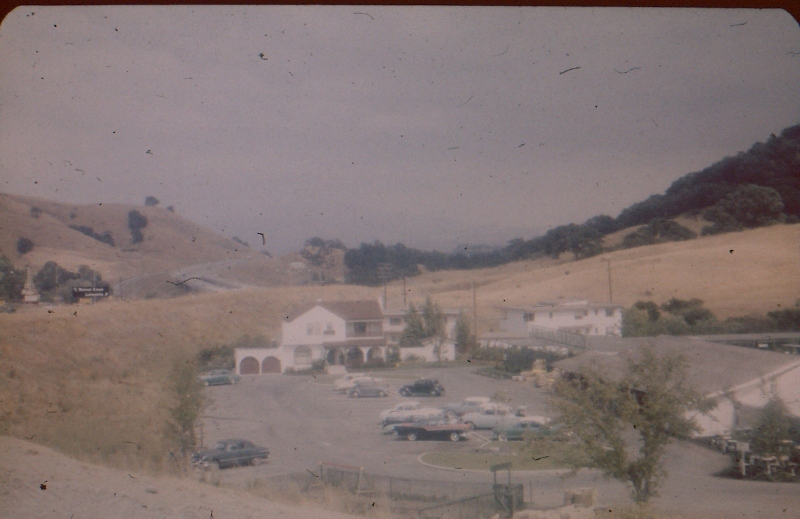 The "Lazy K", our gift house, was the family home of the original ranch owners and sat where the freeway is today. The name, "Lazy K" comes from the cattle brand, a rocking "K", used by the Kergan family way back when. 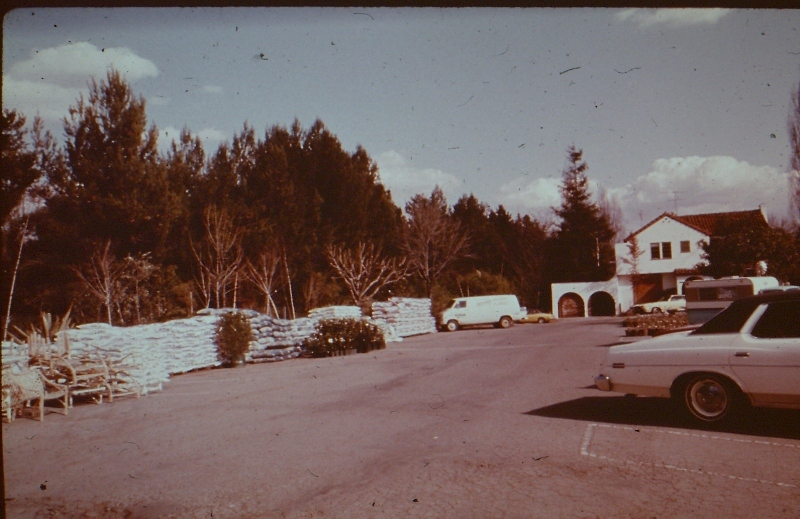 Orchard Nursery & Florist was established in 1946 by the original owners Jack Schneider and his partner Stewart Wade. The entire nursery was originally conceived and designed with the help of the renowned landscape architect, Ernest Wertheim. Ernest Wertheim created a seating area including the pond, inviting customers to stay awhile. 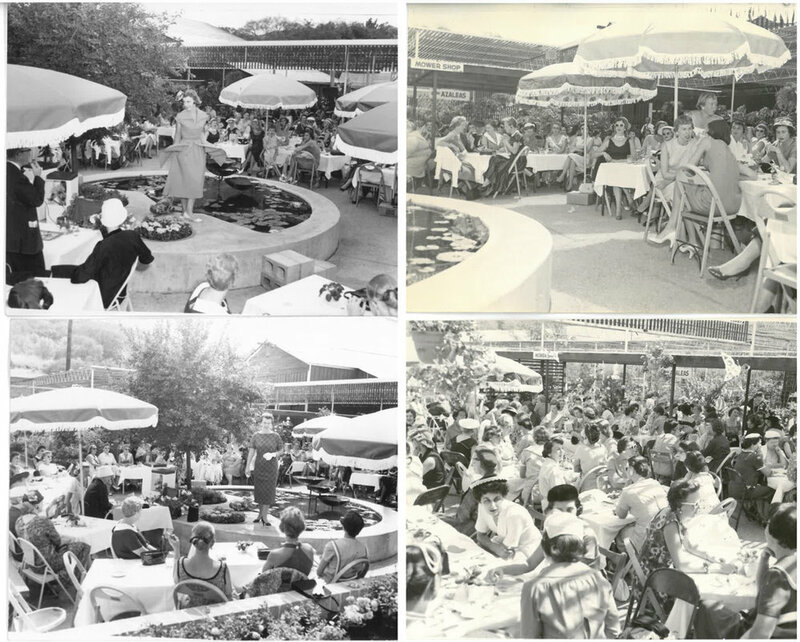 An Orchard Nursery & Florist fashion show, 1958. Ernest is still greatly respected in horticultural circles and is active in the U.S. as well as Europe. Over the last 35 years there have been many changes throughout the nursery and it is felt that the metamorphosis of the business over time is one of its biggest assets. 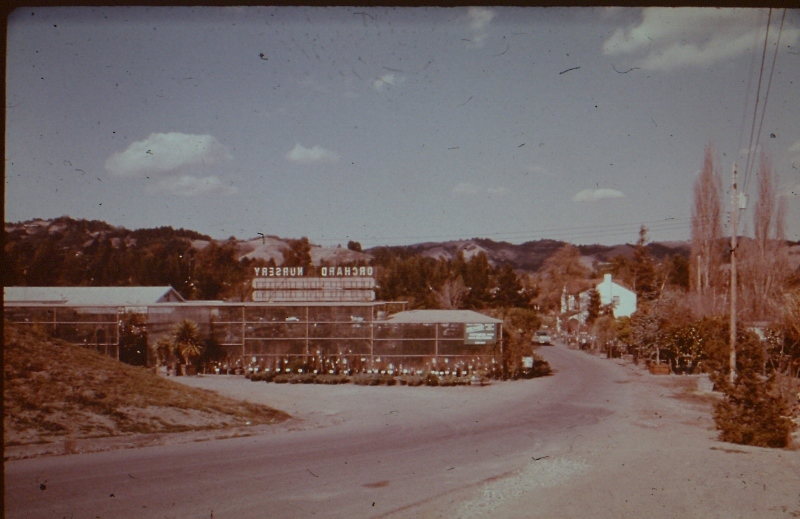 In the late fifties the florist department was opened. Our Florist department became famous for its great selection of African Violets that were grown in our upper greenhouses on the hill. Today our florist is filled with gorgeous orchids and many other varieties of blooming houseplants. The view from where Highway 24 sits now. 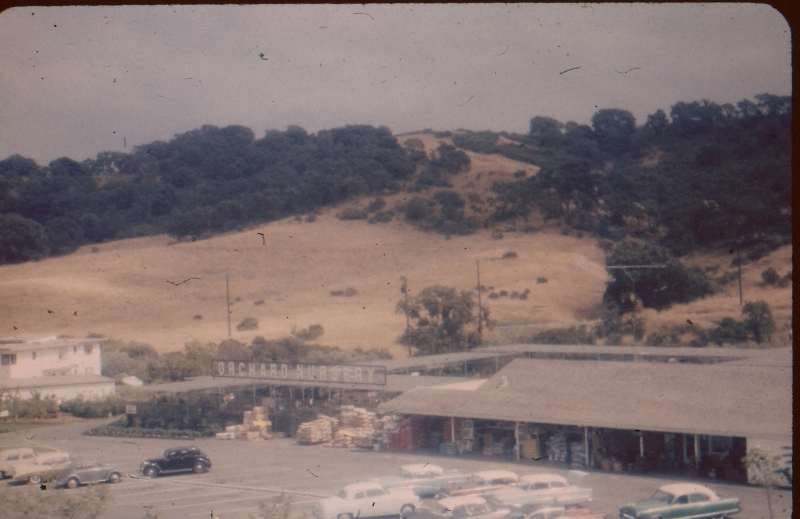 In the late fifties Highway 24 was built and the Lazy K was moved to its current location. (That's why you feel like you drive into "the back" when you visit.) The main store was also enlarged to accommodate the increase in business due to the rapid growth in the surrounding area. 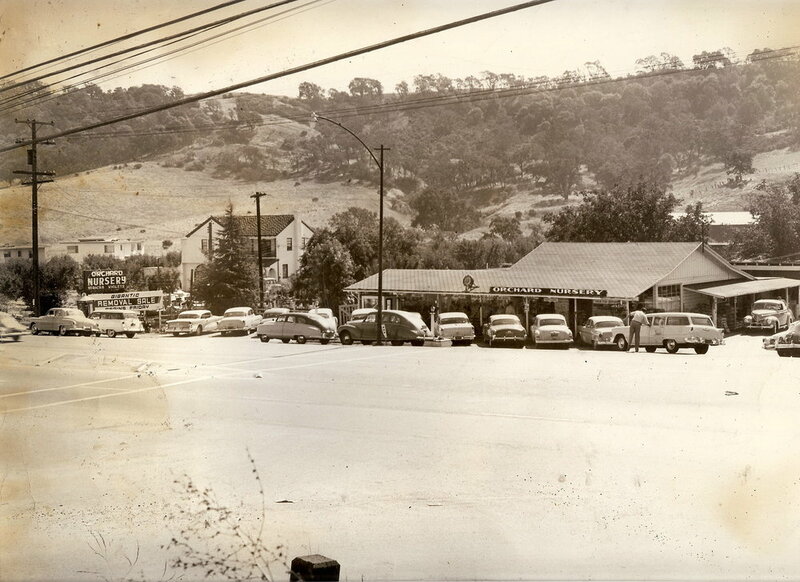 Our original store was 1/3 its current size. 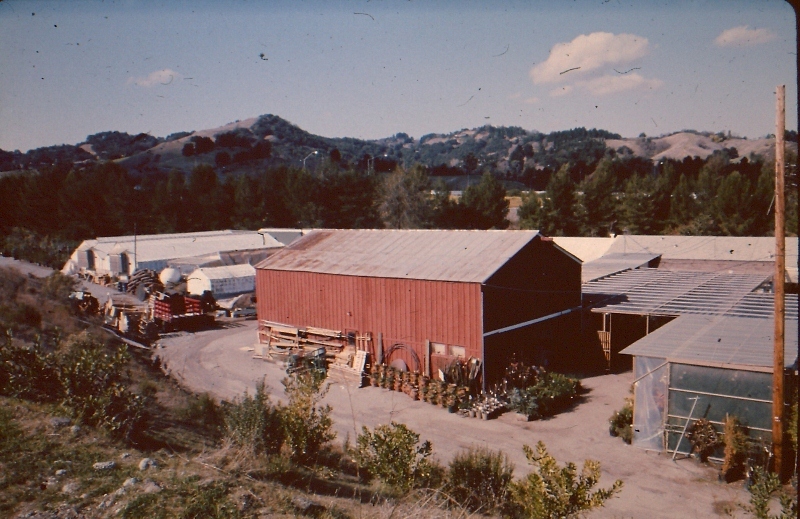 In 1972 Tom Courtright bought Orchard Nursery and used the Lazy K as his family home. He's owned the nursery for over 45 years now and been in the nursery business his entire life. His father Gordon opened one of the first retail garden centers in our area, and Tom's sister and her husband own East Bay Nursery in Berkeley. 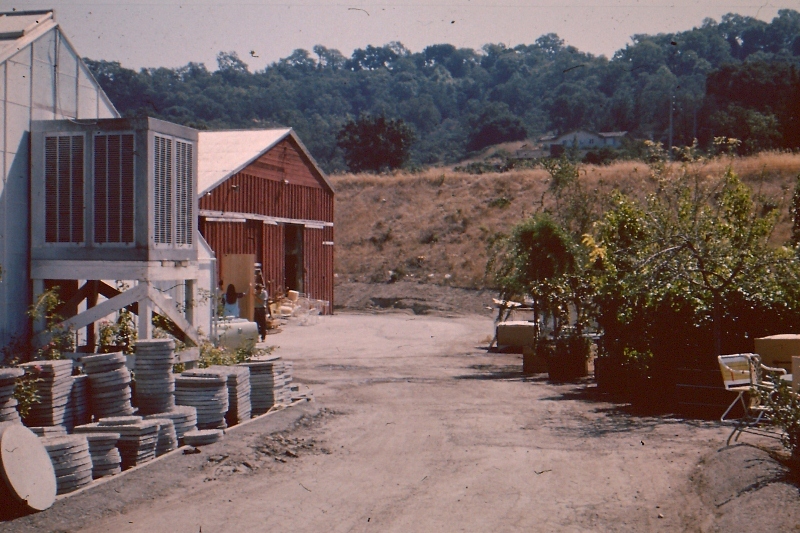 Additionally Tom's wife, Jacquie, owns Alden Lane Nursery in Livermore, which is also an institution in that part of the East Bay. Tom has always supported the nursery industry in every way he possibly can. He believes that you only get out of it what you put in. A past President of many nursery state and national associations and lifelong member of Rotary and Chamber of Commerce in Lafayette, he was named Lafayette's Citizen of the Year in 1989. 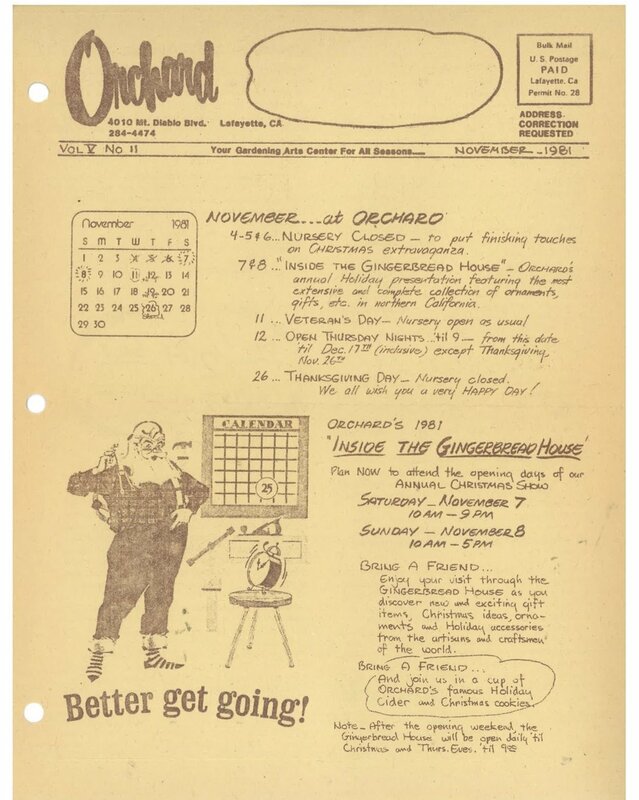 Our November 1981 newsletter. 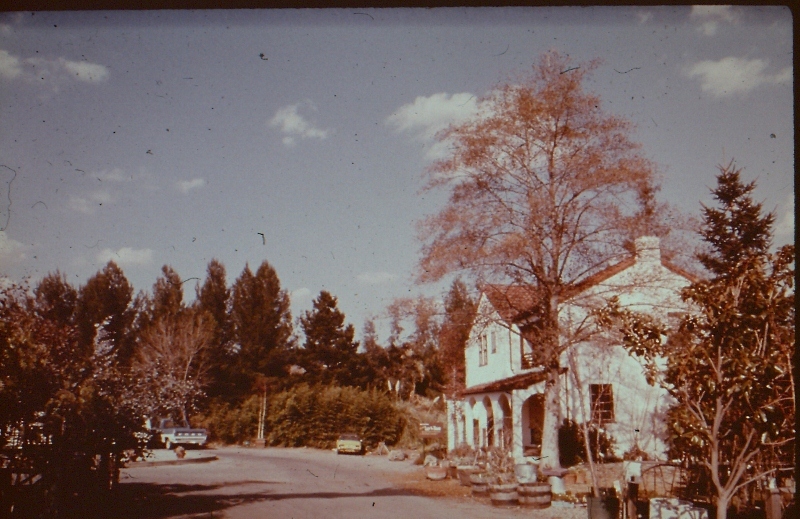 In those days Tom Giantvalley, the nursery's manager in the fifties and sixties, hand wrote our newsletters from his office on the second story of the Lazy K House. This year we'll be celebrating our 68th Christmas show. 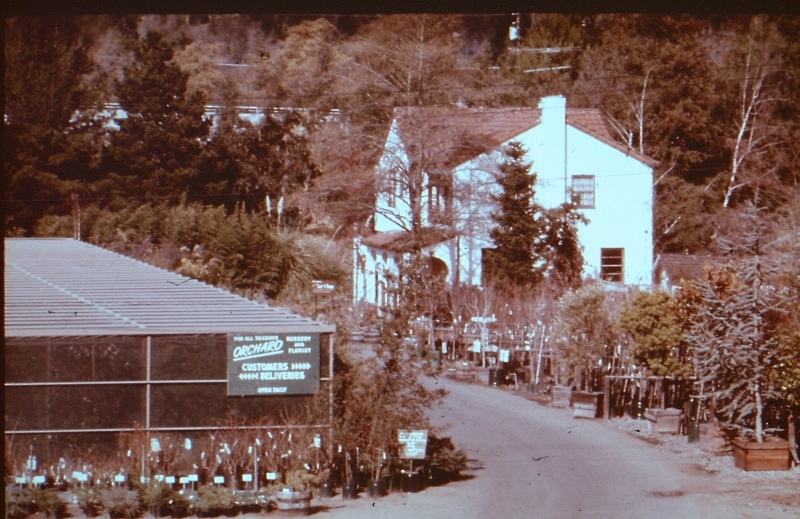 In 1949 Orchard Nursery presented its first and over the years we've become well-known throughout the state and among garden center peers for our extensive inventory and extravagant displays. If you stop in today you'll see our team of elves hard at work getting all of our stunning trees decorated and on display in the shop. Stay tuned to find out when Santa will be pulling up in his sleigh at the nursery!